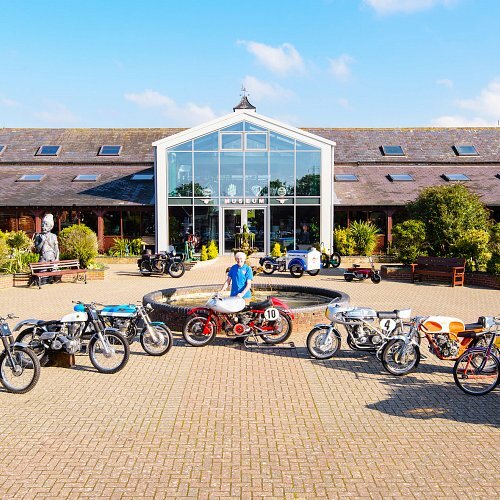 Surely the most wonderful collection of Norton motorcycles including the Norton Kneeler, Norton (F) Flat, Norton Low Boy and many Norton prototypes. 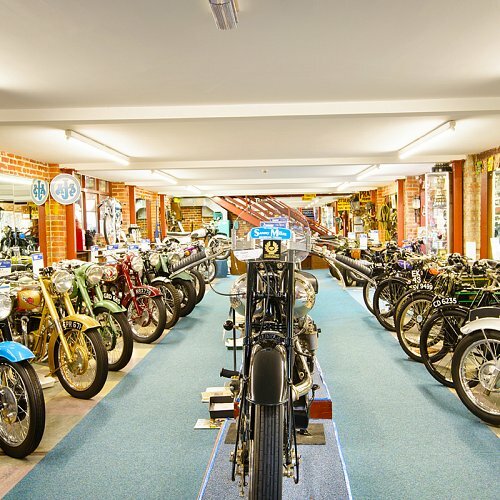 This Hall is steeped in history and is dedicated to one of the most influential motorcycle manufacturers. The Norton Hall also houses the 1905 Norton 500cc Peugeot Engine motorcycle, the oldest known Norton in the World! Norton was founded in 1901 by James Lansdown - Norton. 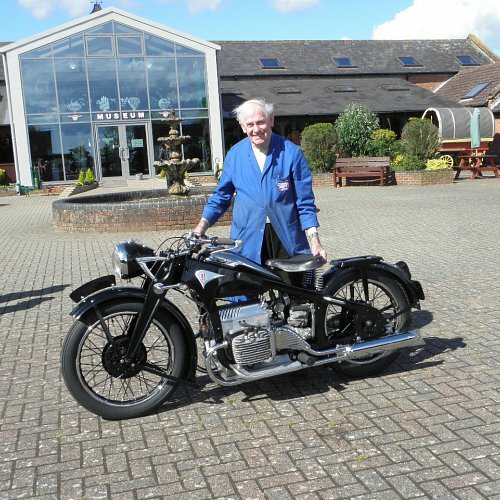 His first motorcycles used Swiss Moto-Reve and French built Peugeot Engines. 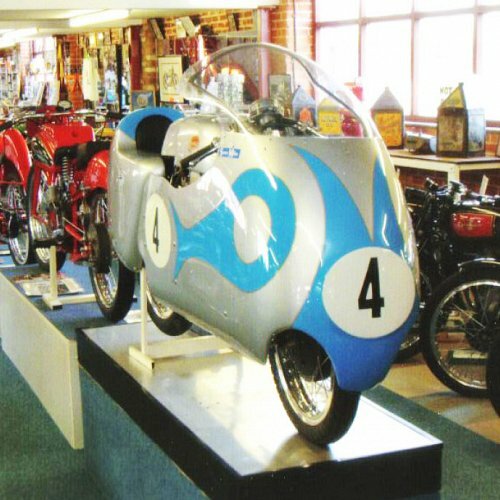 The Norton Hall also displays the revolutionary Norton Cosworth Challenge engine and gear box and the Norton Rotary engines, the Classic and Commander. Designed by Lino Tonti and raced by Bob McIntyre, Alistair King and Silvio Grassetti. This bike was the forerunner of the Gold Star, the sports bike of the era! Note the upswept exhaust pipe model. Price was £70 new! 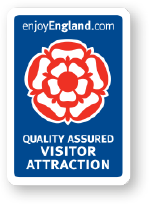 The Museum is now fully open 7 days a week from 10am until 4.30pm. Please note that our our email museum@sammymiller.co.uk is not managed on a Saturday or Sunday. In adverse weather conditions or if you are travelling any great distance please contact the Museum on 01425 620777 to check that the Museum is open. 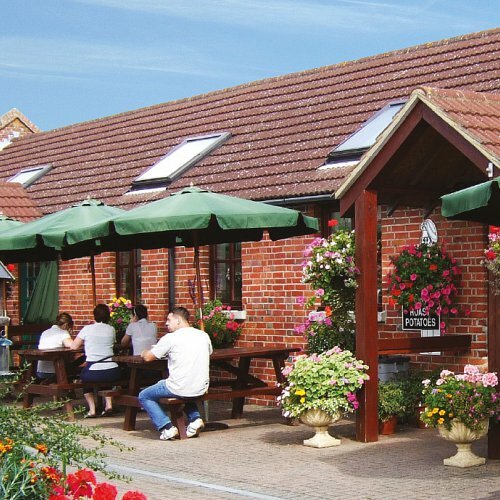 Please note that we are unable to offer use of our wheelchair to visitors at the moment. We are waiting for a replacement and will advise as soon as we receive our new chair. Apologies for any inconvenience this may cause.